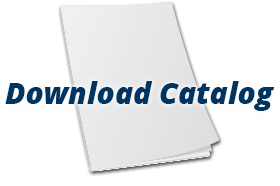 View cart “Artisan® CLEAN Intensive Cleaner (32oz)” has been added to your cart. The perfect PH balanced cleaner that can be used daily on marble, granite, limestone, travertine and other natural stone surfaces! 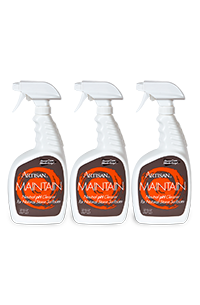 Artisan MAINTAIN is perfect for countertops and vanities. Spray on and wipe off. Works wonderfully as a spray and wipe cleaner/conditioner -easy to use – no rinsing needed. Use as a spray and mop on your natural stone flooring as well.